The growing role of education and science in society as well as diversification and internationalization of higher education mark the international aspect of the University’s activity as an essential prerequisite for its overall development. 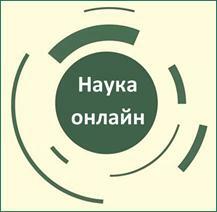 The international cooperation of the University is one of the most important components of its activity and is developed within a unified process of the Ukrainian higher school integration into the world higher education system. 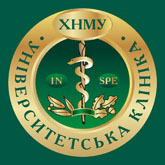 KhNMU is listed in the World Health Organization’s directory of medical schools, it has been a member of the International Association of Universities (under the aegis of UNESCO) since 1998; it is a cofounder of the Ukrainian-German Medical Association and of the Ukrainian Association of Gender Medicine. 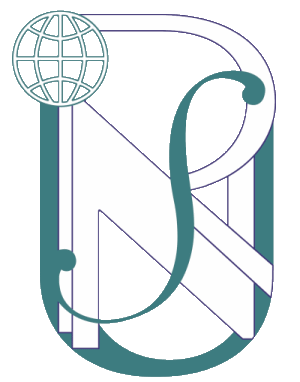 The expanding geography of international links, the will of foreign universities to cooperate with KhNMU, the cooperative attendance of the University into the work of many international academic organizations are recognizable signs of the University’s sizable reputation on the international arena of education.